Выбор правильной экипировки важен для комфортного мотопутешествия. Globetracker — эволюция туринговой коллекции Spidi, которую спроектировал отдел «Safety Lab» с целью повысить стандарты эргономики, безопасности, комфорта. Куртка Globetracker имеет сертификацию EN13595 и благодаря специальной мембране, которая непосредственно соединена с внешней тканью, абсолютно водостойкая, но дышащая — минимальный уровень конденсата. а это разве не Spidi Tour EVO, ну так в США называется? Не поленившись, сползал на сайт спиди. Куртки разные, хоть и просматривается единая платформа. 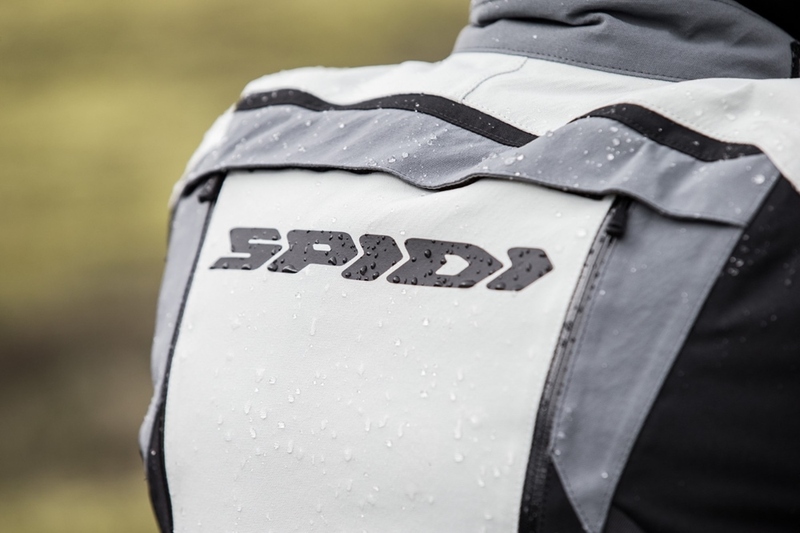 Globetracker has been designed by SPIDI Safety Lab with the aim to raise the standards of ergonomics, comfort and safety in long-distance touring and raids in extreme conditions. 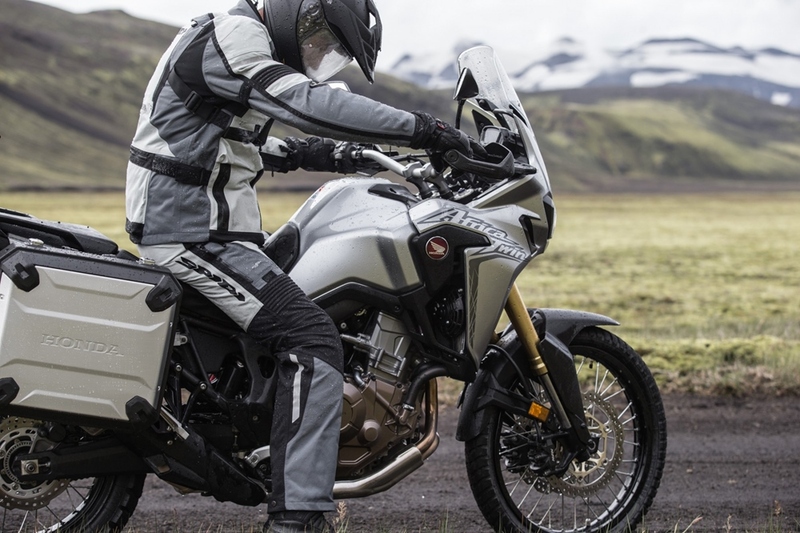 Globetracker is EN13595-1 certified, and introduces for the first time in the motorcycle market the Dermizax® membrane by Toray. 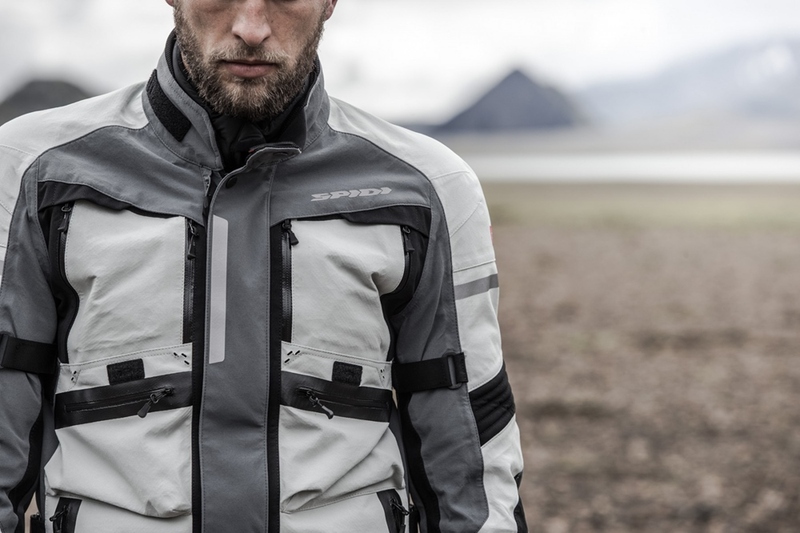 This particular molecular control membrane is directly coupled to the outer fabric, ensuring impermeability at 100%, extremely rapid breathability and minimum levels of condensation. 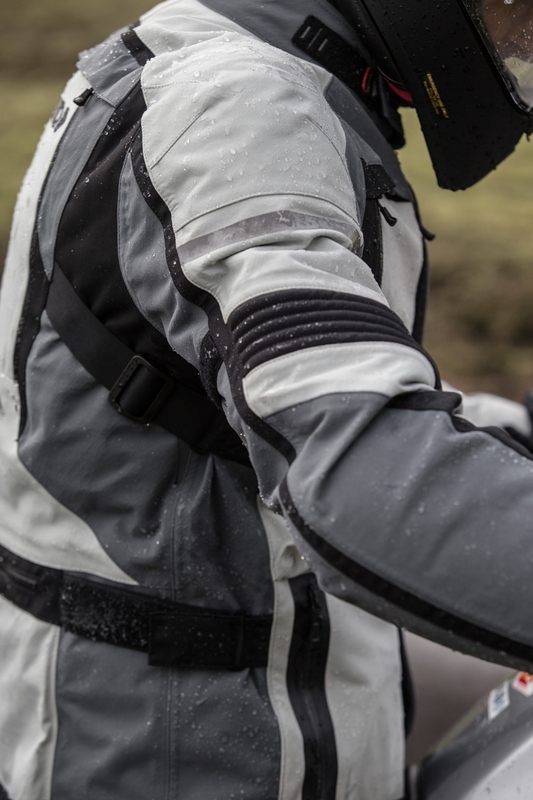 The outer fabric in Cebonner® allows an exceptional fit, thanks to the elasticity on the two axes and the highest levels of abrasion resistance. 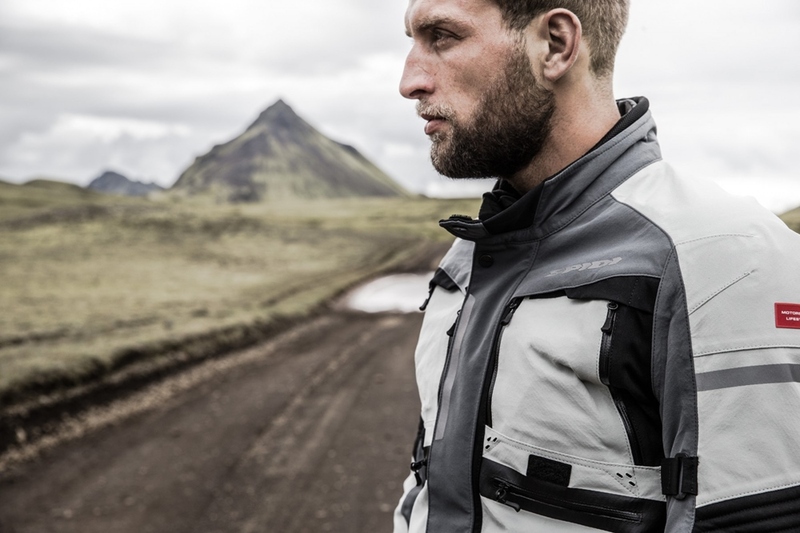 Inside there is a removable thermal down jacket that can be worn separately, while the jacket is lined with CoolMax material to promote breathability.